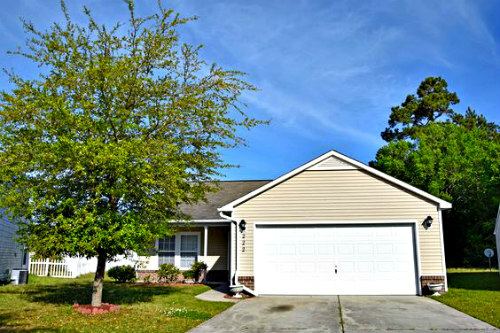 Homes For Sale in Bellegrove - Carolina Forest, S.C.
Beach lovers will appreciate Bellegrove's location right away. 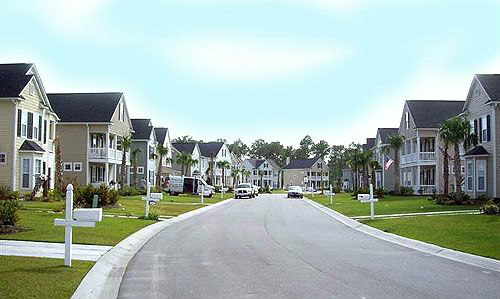 The Carolina Forest area community is the closest one to Myrtle Beach and the beach. It's at the corner of International Boulevard and River Oaks Boulevard, which gives it great access to Hwy. 31. Before you go to the beach, you can shop for groceries, fill up the gas tank or drop off your dry cleaning at the shopping center directly across the street from Bellegrove. This community offers a variety of homes to fit your finances and individuality. Its almost 300 homes belong to three distinctive neighborhoods: Belle Grove Oaks, Belle Grove Palms, and Belle Grove Willows. Prices start in the low $100s. Home sizes start at 1,000 square feet of heated space and top out at around 3,000. Centex Homes developed of Bellegrove, with the last homes finished in 2007. 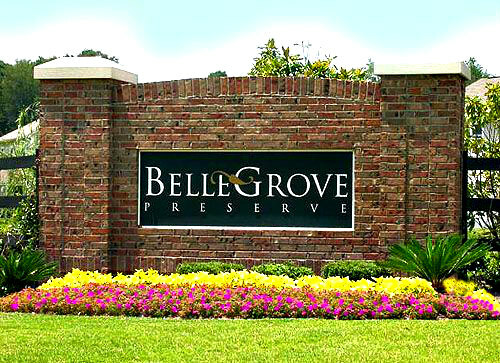 Read more about Bellegrove At Carolina Forest real estate. Children living in Bellegrove attend Carolina Forest High School, Ocean Bay Elementary, and Ocean Bay Middle. The smaller, mostly ranch-style homes of Bellegrove are located in Bellegrove Oaks. If you're looking for a larger home, you'll find it in Bellegrove Willows. Homes are typically two-story and sit on larger lots. If Southern charm and new homes are on your home search list, the Bellegrove Palms section is the newest section of Bellegrove. The curb appeal gets a boost from the Charleston style homes with wrap around porches and detached garages tucked away from the street. Living in Bellegrove comes with a level of convenience that might just spoil you. It's 3 miles from the beach, minutes from the YMCA and has plenty of amenities on site. The neighborhood has security services, bike trails, a gazebo overlooking the lake, clubhouse including a large swimming pool, a playground, and a basketball court. With so much to offer, you'll be glad you chose this beautiful community as your next home.